And so it continues. With no end in sight to the government shutdown, President Donald Trump, who rightly said a government shutdown should be blamed on the White House, now seems unwilling to accept responsibility. "I think we're slowing things down in a smart way"
On the heels of Jim Mattis leaving the White House, retired four-star Army Gen. Stanley McChrystal criticized President Donald Trump for his approach to the presidency in a wide-ranging interview that saw the former top commander of the US and international forces in Afghanistan label Trump as dishonest and immoral. Republican U.S. Senator Lindsey Graham said President Donald Trump reassured him about his plan to withdraw U.S. troops from Syria and his commitment to defeating Islamic State during a White House meeting on Sunday. "We talked about Syria. 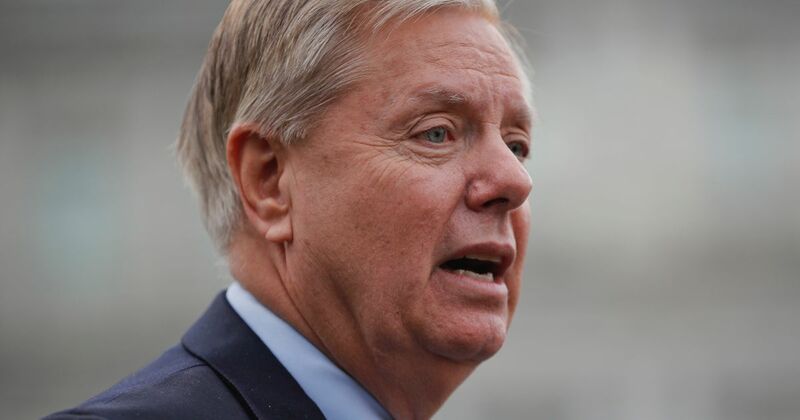 Graham, a South Carolina Republican who sits on the Senate Armed Forces Committee, has been a vocal critic of Trump’s plan to pull forces from the conflict. “I feel better about Syria than I felt before I had lunch,” Graham told reporters after leaving the White House. “I think the president is taking this really seriously, and the trip to Iraq was well timed.” Trump has forged a plan with his generals in the field that “makes sense,” Graham added. The effects of Donald Trump's cruel presidency will take years, if not decades, to undo. And when history is written, his tenure in the White House will likely be cited as the darkest in modern American presidential politics. 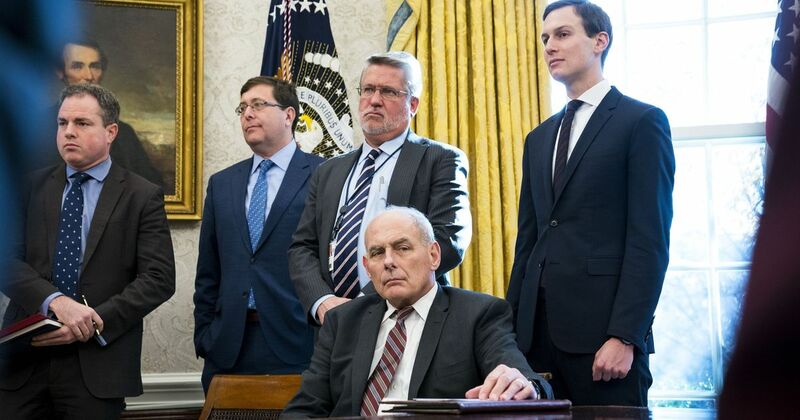 White House counselor Kellyanne Conway defends President Trump's border security measures after former White House chief of staff John Kelly contradicted Trump's wall demands in an interview with the Los Angeles Times. 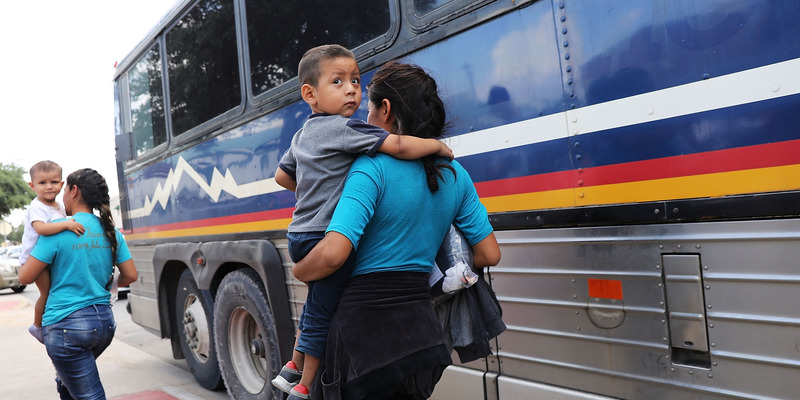 White House counselor Kellyanne Conway on Sunday defended President Donald Trump's border security rhetoric -- including the assertion that "any deaths of children" at the border are "strictly the fault of the Democrats" -- after a second migrant child died in US custody earlier this month. Sen. Lindsey Graham (R-SC) vehemently disagrees with CNN's Dana Bash about why former President Barack Obama pulled troops out of Iraq.